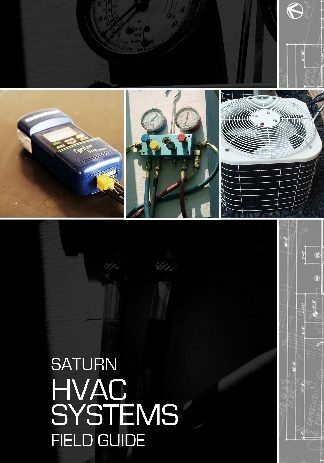 The Saturn HVAC Systems Field Guide contains a wealth of job-tested procedures for improving the safety and efficiency of furnaces, air conditioners, boilers, evaporative coolers, and domestic water-heating systems. 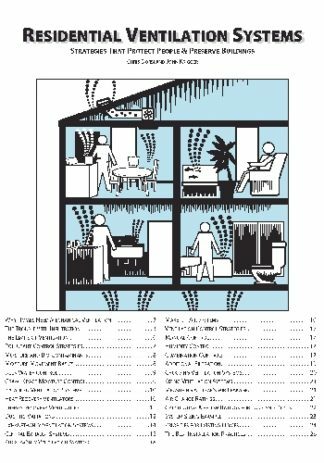 It includes specific instructions for reducing the operating cost of HVAC systems by 10 to 40 percent.The HVAC Systems Field Guide is illustrated with dozens of drawings, photographs, charts, and tables. 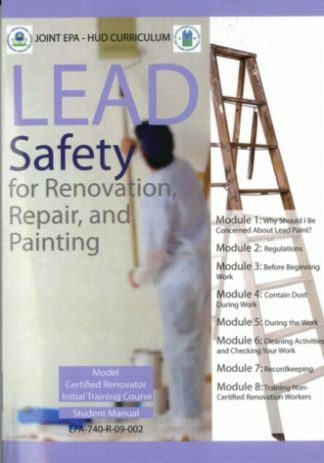 It includes eight chapters, and an extensive appendix. 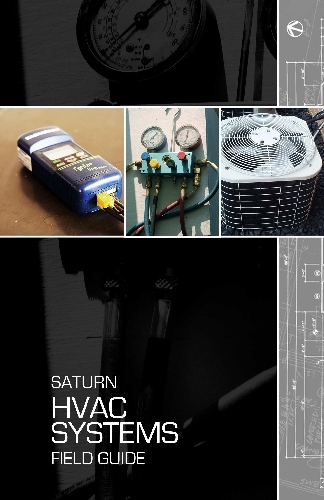 Purpose: The HVAC Systems Field Guide provides specific instructions for optimizing the performance and efficiency of residential and light commercial HVAC systems. 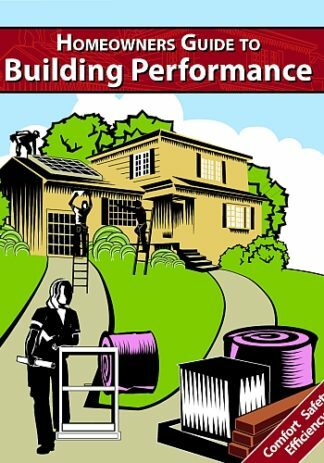 It is used in the field by skilled heating and cooling technicians, and as a study guide for students in building performance courses. 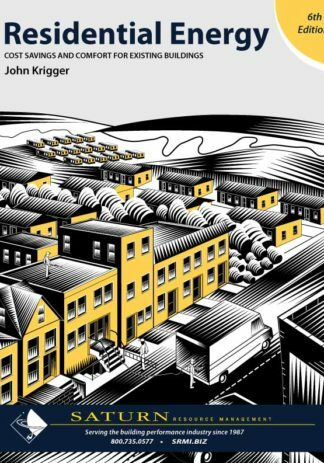 Residential Energy: Cost Savings and Comfort for Existing Buildings contains the principles and discussion necessary to master the procedures in this Mechanical Systems Field Guide. For information about customizing our field guides to match your particular energy program, see Customized Energy Publications.